Home » 21 Day Fix » Does 21 day fix really work? With the new year having just dropped, you may be asking yours “Does 21 day fix really work?” Its a great question when embarking on a lifestyle change. Why invest in something that is doing nothing for you, am I right? I personally just did a month of KETO and while it was great in helping me break some bad habits (like too much sugar and too many sweets) for me personally it was not a “diet” I could sustain long term. 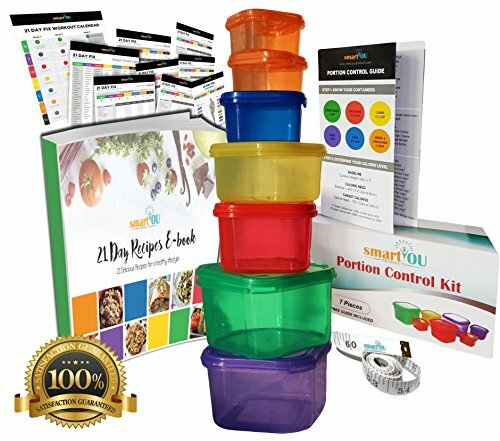 21 day fix is a food program that eliminates the need to count calories and helps train you to eat clean and in portion controlled ways. 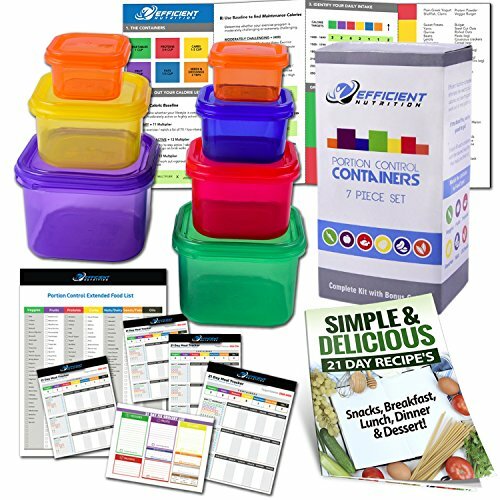 The containers you can buy online make sure you can easily and without stress, plan your meals for the day knowing you are getting just the right amount of food. Other than needing a shopping list and some food, its an easy way to jump start a healthier you and know that its teaching you the RIGHT way to eat, without food calculators and anxiety. The containers you get are color coded and typically include a set for vegetables, fruits, proteins, carbs, fats and dressings. 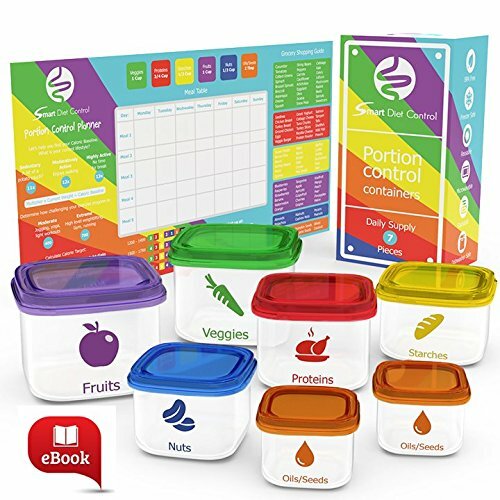 Plus sets come with a list of food ideas as well as a plan on how many times you can fill each container to meet your food goal. Right now on the market there are official licensed merchandise from Beach Body or you can find generic versions for your plan. 21 day fix can really work if you follow the plans! Is 21 day fix a scam? Absolutely not. While there are hoards of programs out there, 21 day fix really focuses on the food you already eat and changes your actual habits. I think we often forget how supersized our portions are when it comes to eating, but its way outside the norm of what your body needs. And short of weighing every piece of food and entering it into a diet calculator, there isn’t a great and quick way to know if we are doing it the right way. You can bring your 21 day fix containers with you on the go, out to eat or at home and still find ways to make sure you are filling them with the food fuel your body needs. Eating should never be something that scares you but rather something that makes you FEEL and LOOK healthy. You can eat well all you want and can absolutely do better and lose weight, but if you can combine that with exercise, you are doing your body a world of good! If you order the official 21 day fix merchandise, you also get the perfect work out videos that get you there faster and tighter. It’s not another diet. In fact, it’s exactly the opposite. 21 Day Fix lets you eat! Only in just the right portions, so you don’t feel miserable and deprived—but you can finally start losing weight. What’s the secret? Our seven exclusive containers. Each one is color-coded for a different kind of food, and pre-measured for the precise portion. You’ll never have to ‘eyeball’ your measurements again—if it fits in the container, you can eat it! Combine this eating plan with one 30-minute workout a day. That’s all. It’s that simple! Like all things, lifestyle changes take time and losing weight takes time. We want our weight to come off immediately but in order to do it safely and the healthy way, this is a wonderful option to learn what is a normal portion size and what of each nutrient you should be eating. SO MANY PEOPLE have seen huge success from programs like this because it does more than limit, it teaches! I love those little star sprinkles on the fruit brownie pizza! so cute! Yummy!!! The food looks so good! !